Everything wedding related can be found here. 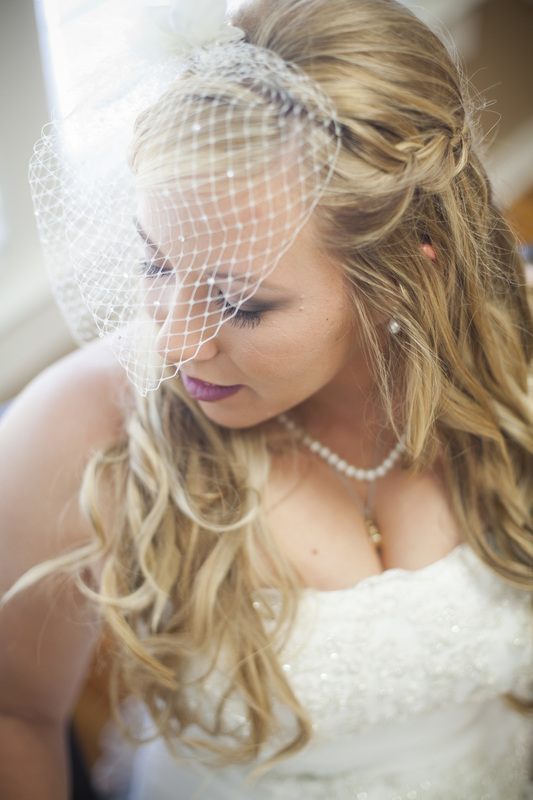 Boudoir and styled shoots can be found here. Warning... for mature eyes only. Headshots and beauty work can be found here. Check it out!